Apple will reportedly revamp a large portion of its product portfolio in the fall of this year. 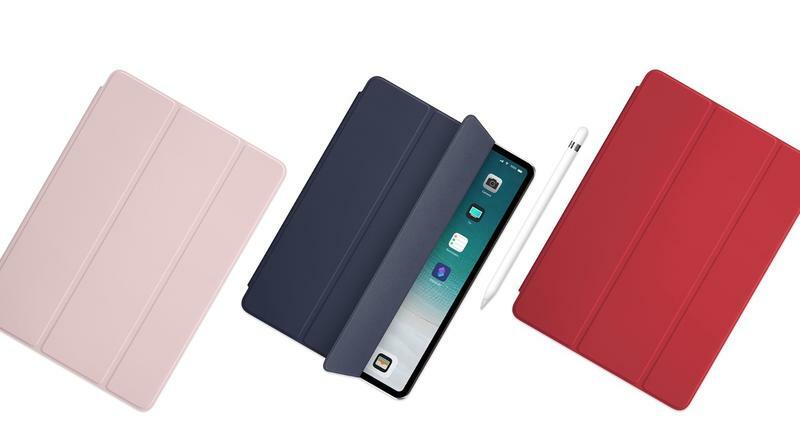 Alongside the expected release of new iPhone models, the Cupertino company is said to launch two new iPad Pro models with Face ID and a more powerful Apple Watch with minimal bezel. 9to5Mac got to work following the report and mocked up what these products could look like. Needless to say, Apple’s upcoming portfolio could be the strongest—and prettiest—it’s ever been. First up is Apple’s rumored iPad Pro revamp. There will reportedly be two models—one with a large 12.9-inch display and another with an 11-inch display. Neither, it seems, will feature a display notch, which is great news for folks annoyed by the trend. 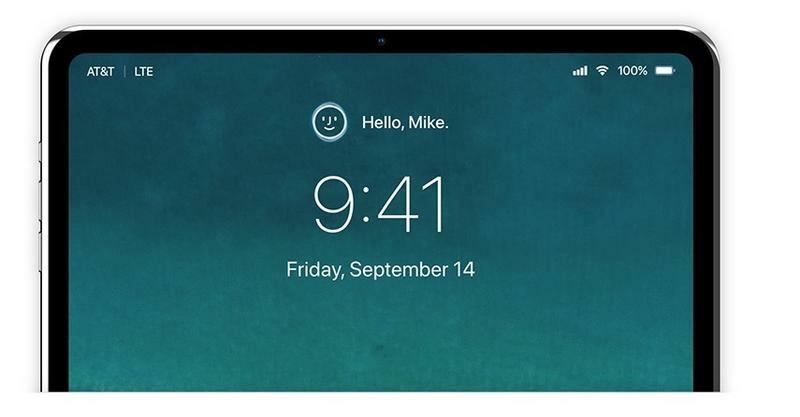 Instead, the bezels look greatly minimized, allowing Apple to cram larger displays into smaller bodies. 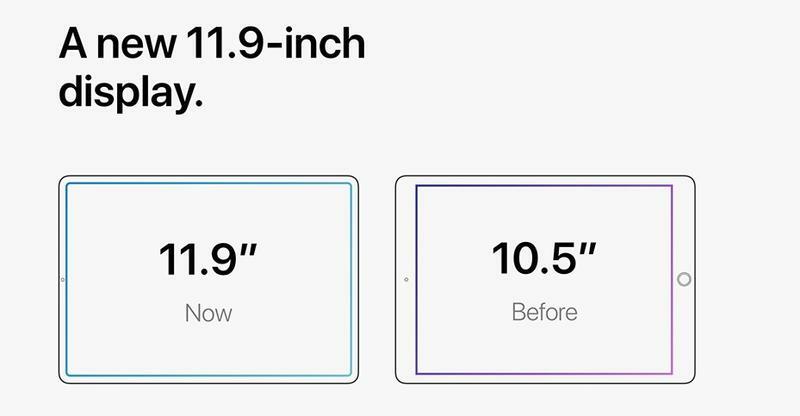 The iPad Pro with a 12.9-inch display is significantly smaller than the existing model, which the iPad Pro with an 11-inch display is smaller than the current 10.5-inch iPad Pro. 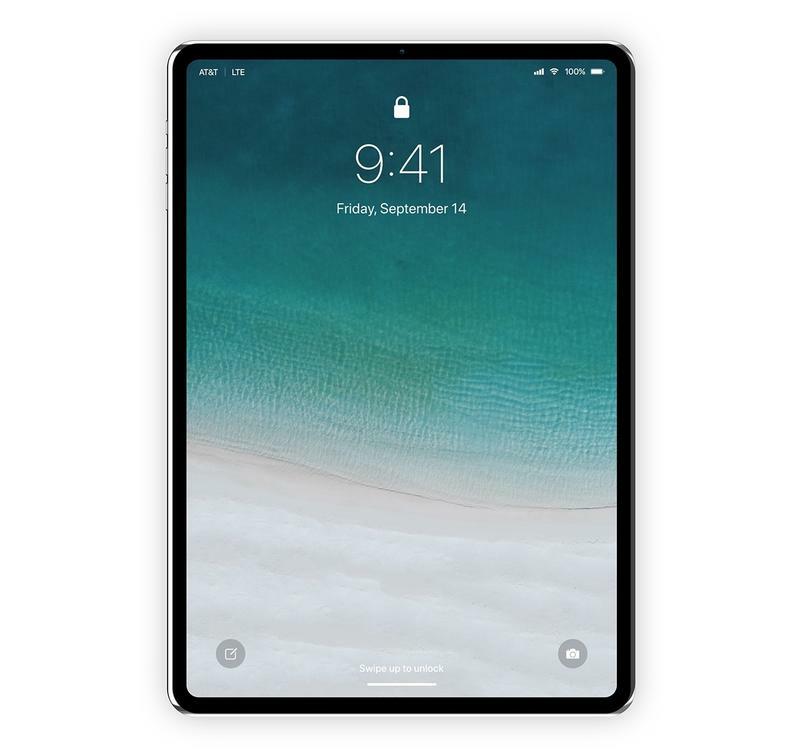 Both iPad Pro models are expected to feature Face ID—and get this: there may not be a notch. Instead, the TrueDepth camera will be seamlessly integrated into the bezel, with a more consistent look framing the devices. 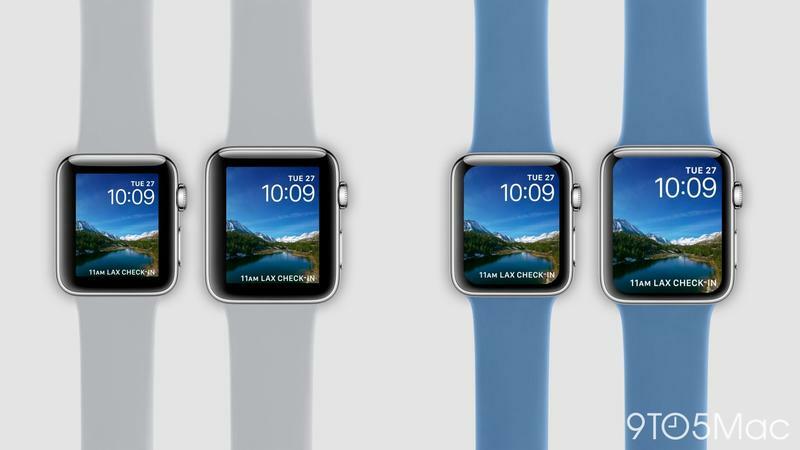 As for the Apple Watch Series 4, the only difference could be expanded display sizes. 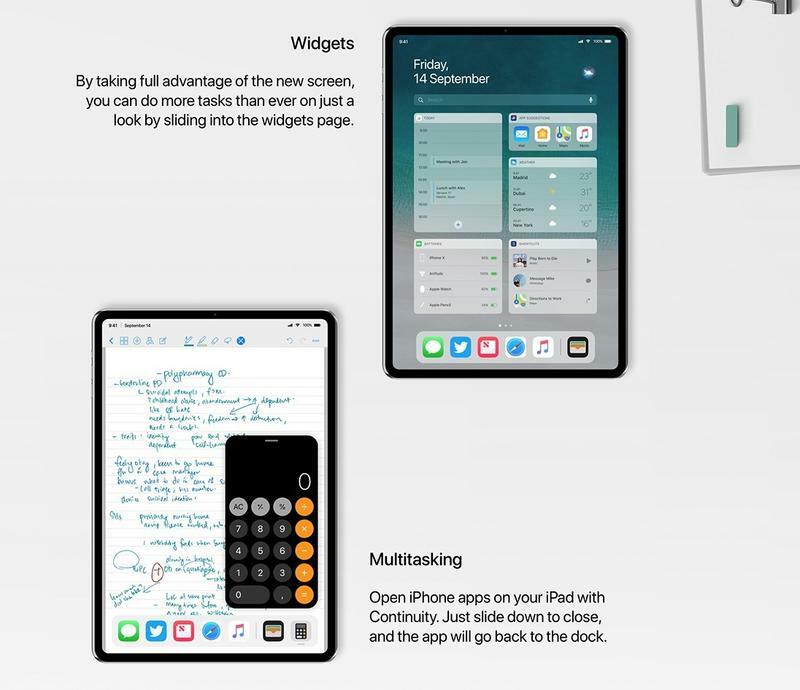 The mockup from 9to5Mac provides us with a good idea as to what the current design might look like compared to what’s coming. The change isn’t drastic, but it doesn’t give users more display real estate. 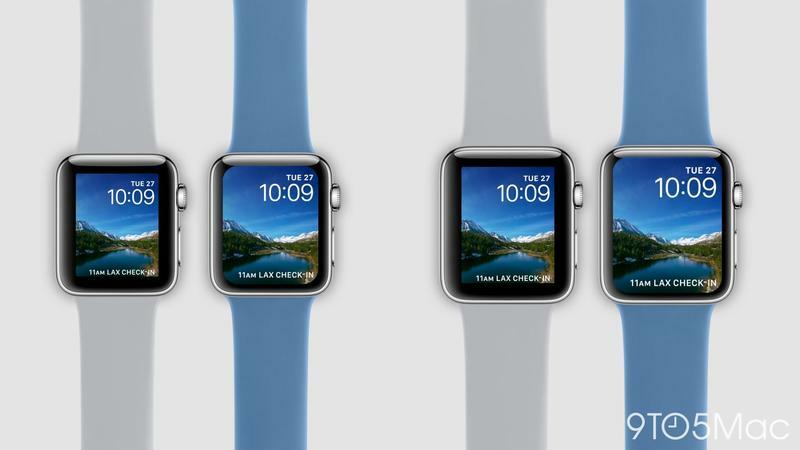 We’ll find out what Apple has to offer later this fall. It’s been expected for a while now that Apple will upgrade the iPad Pro with Face ID support and iPhone X touch gestures. This means there won’t be a need for the home button, resulting in drastically reduced bezels. 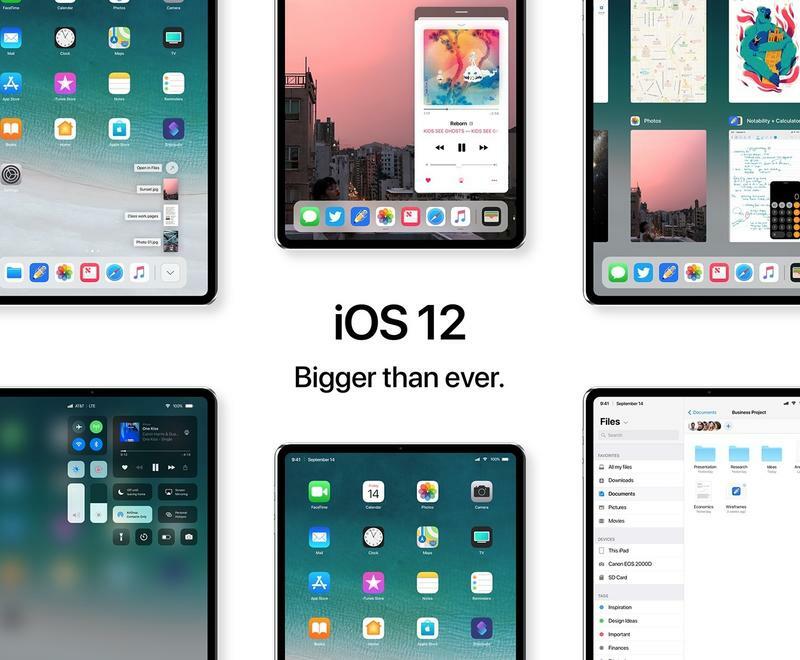 Designer Àlvatro Pavesio ran with this idea and created a concept of how Apple could integrate Face ID technology and iPhone X gestures into the bigger screen while reducing the bezels of the iPad to their smallest footprint ever. 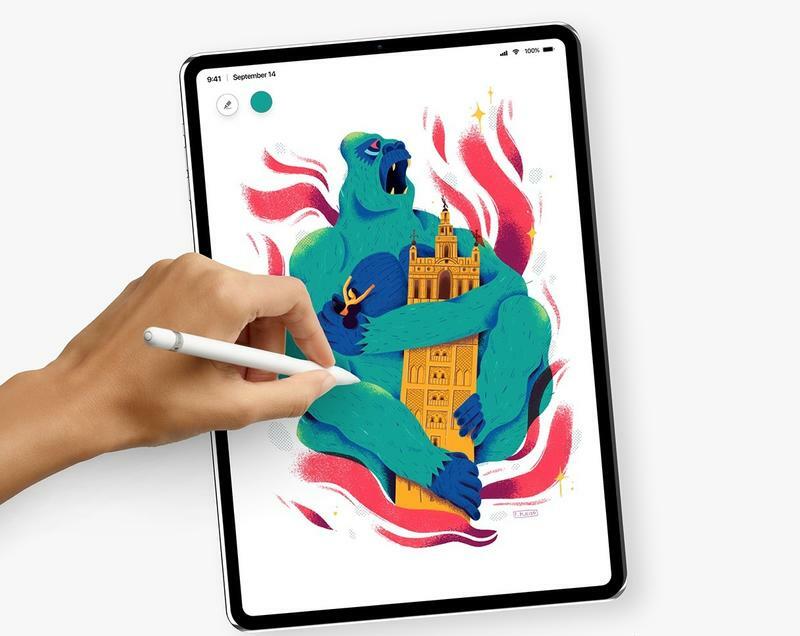 Pavesio used the 10.5-inch iPad Pro as his blank canvas, and thanks to the slimmer bezels, Apple fans might be looking at a 11.9-inch display. 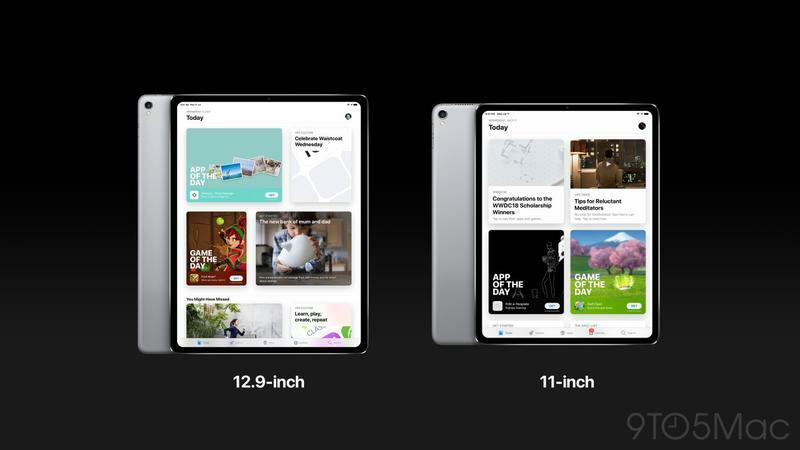 It’s surreal looking at an iPad with bezels that small. The top and bottom bezels now match the thinness of the side bezels, though it’s still plenty of room to house Face ID, which means there is no notch. 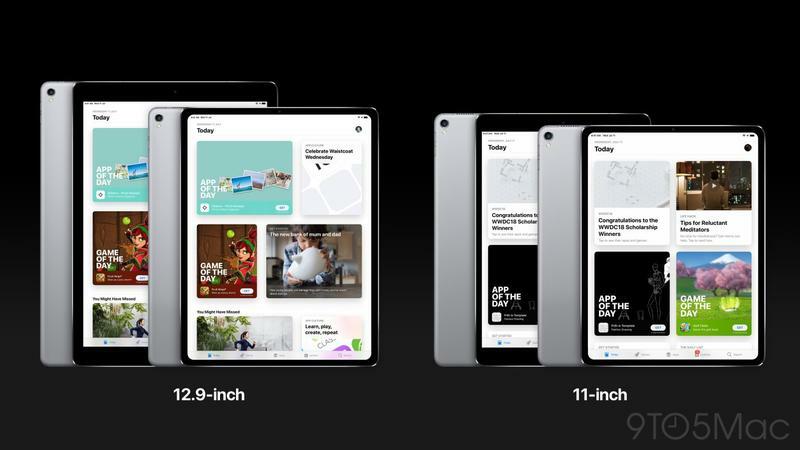 Even if you don’t have a problem with the notch, you can’t deny the symmetry of the iPad Pro concept is very appealing. The concept went a little wild and imagined a 2nd generation True Depth camera for Face ID that has horizontal recognition, improved range and can recognize up to four different faces. The first two are very doable but the last one will likely never be done by Apple. Even without the notch, Pavesio made the decision to move all of the information at the top like battery, Wi-Fi signal and cellular signal to the side to better match the design implemented on the iPhone X. 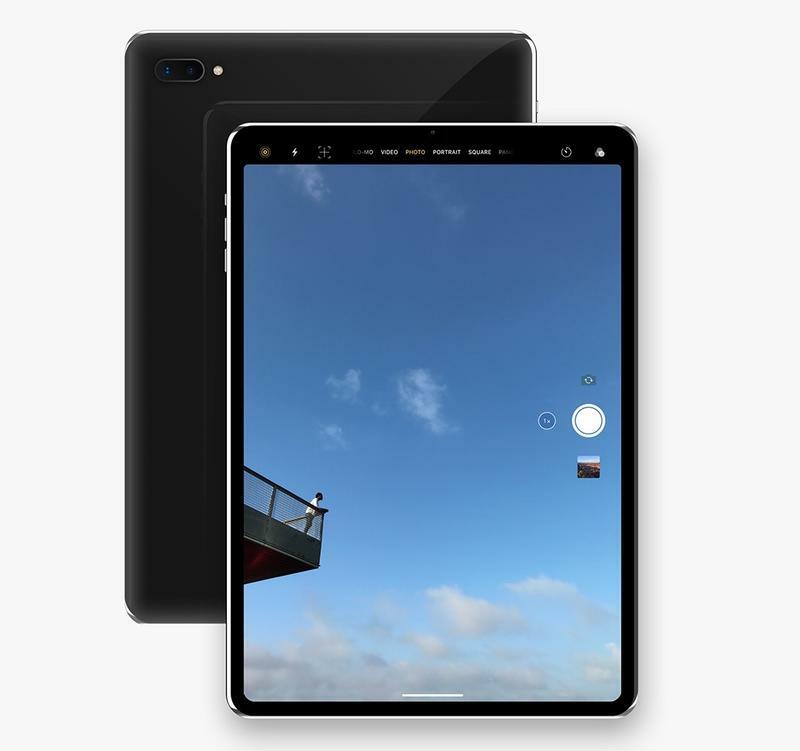 For good measure, Pavesio include a dual camera and an all-glass design instead of aluminum like previous iPad bodies.